This situation comes a few days after European Union Commissioner Johannes Hahn said that the country “is certainly not heading in the European direction” after the escalation of violence prompted by actions of Erdoğan’s government. The concerned NGOs are associations of lawyers, human rights organisations, organizations for the promotion of the Kurdish language, women’s rights associations, or refugee support groups. According to the Turkish Government, 153 of the 370 groups are suspected of having ties to the Fethullah Gülen movement; 190 are linked to the Kurdistan Workers Party (PKK, classified as a terrorist organisation); 19 to a left-wing extremist group; and eight associated with Daesh. After 479 Members of the European Parliament voted in favour of halting the long-term membership negotiations with Turkey, Erdoğan warned the EU: “If you go any further, these border gates will be opened. Neither me nor my people will be affected by these dry threats. It wouldn’t matter if all of you approved the vote” pointing out that “we have made clear time and time again that we take care of European values more than many EU countries.” Turkey is, allegedly, home to 2.7 million Syrian and 300,000 Iraqis. Turkey suffered a failed coup on 15 July 2016 that opposed members of the armed forces to Erdoğan’s government. Ankara and Istanbul were the cities where the military attempted to control governmental institutions, claiming lack of secularism and democratic rule, as well as disrespect for human rights, and loss of Turkey’s credibility in the international sphere. 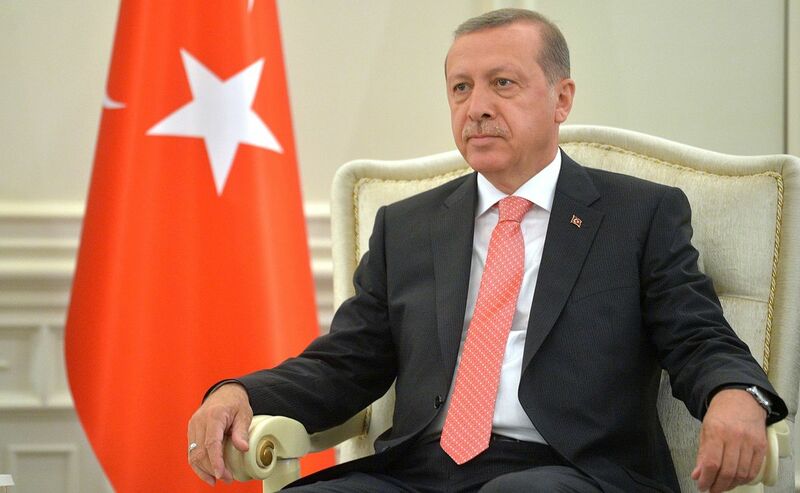 Since then, Erdoğan has made a real purge: more than 125,000 people have already been fired, suspended or arrested, social networks – such as Twitter or Facebook – have been shut down several times, and Turks working abroad have been forced to return to the country (including students, professors, and members of the military).